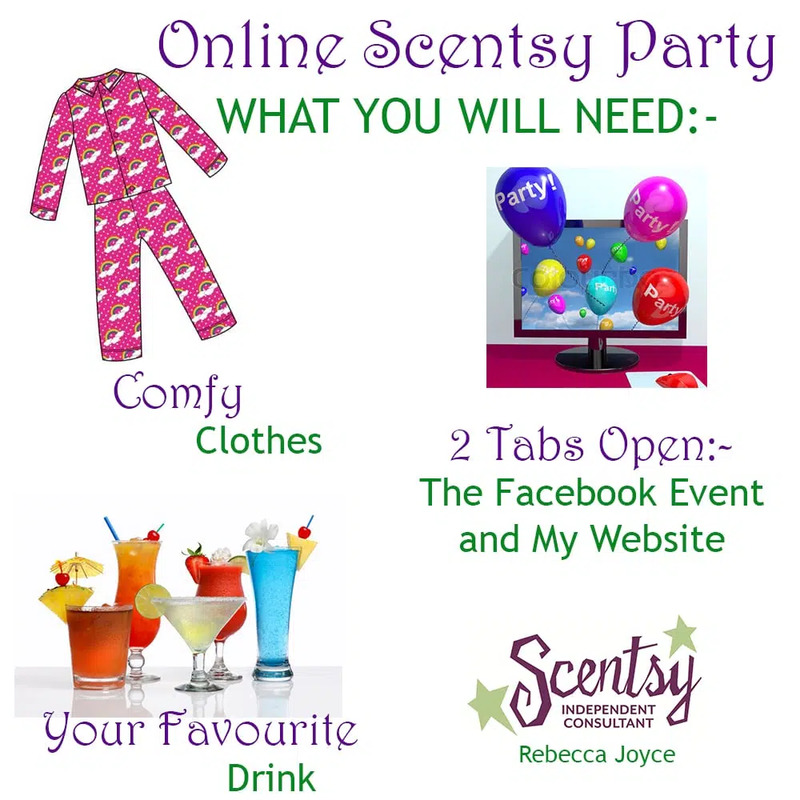 Online parties are becoming so popular! We now live in an online world, if the internet was to switch off for day I am ashamed to say that I would be at a total loss! 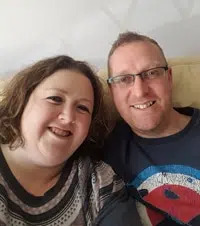 I keep in touch with a lot of my friends and family via Facebook who live throughout the UK as well as France and Australia. Being able to chat to them online and share pictures is priceless. Facebook is also essential to the support I offer my Scentsy team – what did we do before the days of an online world?! Scentsy is a party plan company and when you reflect back, parties were traditionally held about people’s homes. Whilst I love home parties as there is nothing better than getting together with your friends and family and having a good giggle over a glass of wine. unfortunately this is not always possible. If you would love to host a party but your friends and family live far from you, or it is not easy to organise childcare, what can you do? The answer is an online party! 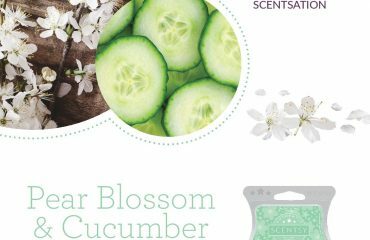 What Happens At An Online Scentsy Party? An online party is simply stress free and fun. No more running around your house with a hoover and no refreshments to organise. As your consultant, I will create an event on Facebook, add you as admin for you to then invite all your family and friends to the party. I will also offer you a basket party (a warmer, some wax, fragrance testers and catalogue) to show any friends and family who are local to you so you can gather orders and show them our products before the party. For anyone who isn’t close to you, I will of course post a catalogue and wax samples to anyone who would like to receive one. At your party, you can expect lots of information on our products as well as games and chat, much the same as a traditional party. It will be an action packed hour. 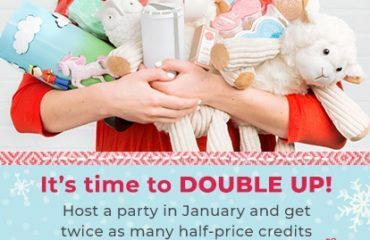 Do I still Earn Free And Half Price Scentsy Products At An Online Scentsy Party? Yes of course. Your rewards will be exactly the same as those offered to you if you were to host a traditional home party. 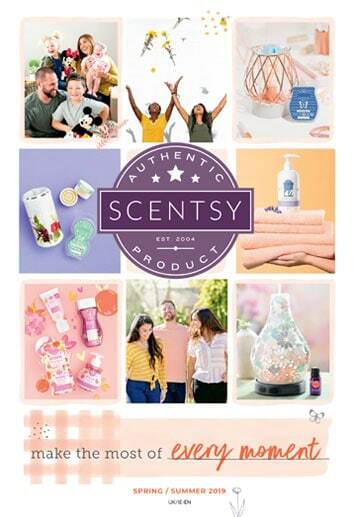 How Do I Book A Facebook Scentsy Party? It couldn’t be easier. You can either complete the form below or call me on 07841 199078 and we will book a date!